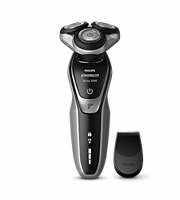 QG3347/15 comes along with a full sized trimmer, with which you can give a perfect shape and size to your beard. You can give the finishing to the edge of your beard or can create fine stubble to get an enhanced look. 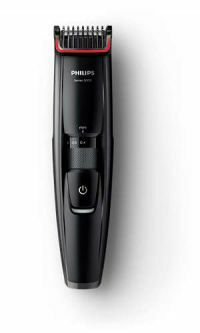 Philips QG3347/15 Multigrooming Kit Black QG3347/15 comes along with a full sized trimmer, with which you can give a perfect shape and size to your beard. You can give the finishing to the edge of your beard or can create fine stubble to get an enhanced look. 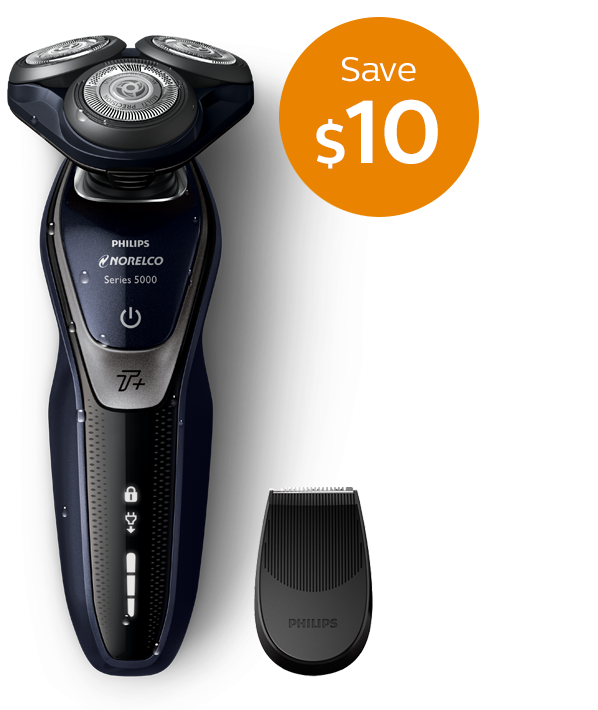 Create your perfect style with this waterproof MultiGroomer A full size trimmer, detail trimmer, minishaver, hair, beard & stubble combs (up to 18 settings), gives you all the tools to perfect your look. Keep your beard at the length you prefer. Choose from 18 length settings in 1 mm steps by using the beard comb on the full-sized trimmer. Keep your hair neat and styled at the length you prefer by selecting between 18 different length settings on the hair-clipping comb, in 1mm steps (3-20mm). With its waterproof design, this grooming kit can be rinsed under the tap to make cleaning even easier. To Recieve updates and possible rewards for Philips QG3347/15 please sign in. To Recieve updates and possible rewards for Trimmer, Clipper & Shaver please sign in.